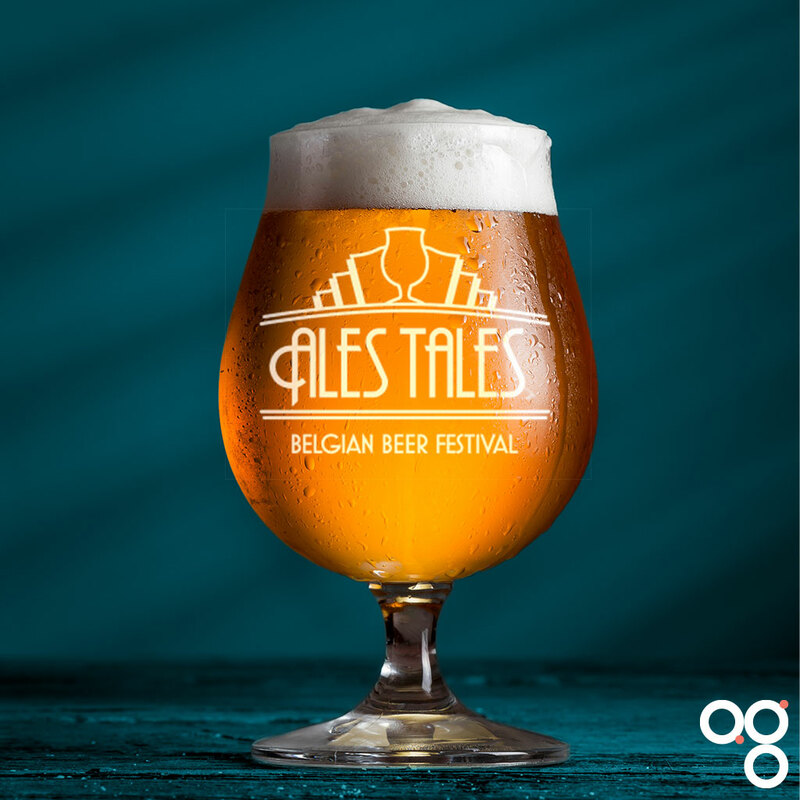 Ales Tales, the only beer festival in the UK entirely dedicated to Belgian beer, returned for its second year on the 1st and 2nd of June. Drinkers in Hackney’s Oval Space were presented with a choice of 78 different beers from 20 Belgian brewers, as well as the usual accompaniments of food, live music, and merch. The organisers of Ales Tales, Beer Merchants, specialise in Belgian beers and particularly in the more modern breweries starting to shake up the sometimes rather staid beer scene in Belgium. It was these modern breweries that dominated at Ales Tales, and made it a more engaging event than it might otherwise have been. Let’s be clear, I’m not bashing traditional Belgian brewing at all – I love those beers very much – but you pretty much know what you’re getting with them. The modern breweries at Ales Tales brought novelty, experimentation and excitement all mixed in with a good dose of tradition and quality. Some of the breweries at Ales Tales are already fairly well known here in the UK; Halve Maan, Alvinne, De Ranke, Brasserie de la Senne. Others such as Siphon, t’Verzet, and l’Ermitage we might expect to see more of in the future. Belgian beer has a reputation for being strong, but one of the stand-out beers for me was Zwaluw by Siphon, a 3.3% rye session ale. It’s light and refreshing with just a touch of the grassy and spicy rye note. The flavour is amped up with citrus and stone-fruit from the Amarillo hops. The overall impression is light, balanced, and very drinkable. For me though the best I tried was Phi, a blond sour ale at 8% ABV from Alvinne. It was light and yet also powerful and complex. The sourness was sharp but not overwhelming, and the swirl or fruity, malty and woody notes were a real delight. Alvinne also had a fantastic raspberry Berliner Weisse at a somewhat gentler 4% that I would love to try again. Ales Tales may be small but it’s definitely worth your attention. Check out their website or twitter account for further details and – hopefully – news about next year’s event.